ABUS 702 Series lock off hasps, all steel construction and corrosion protected. 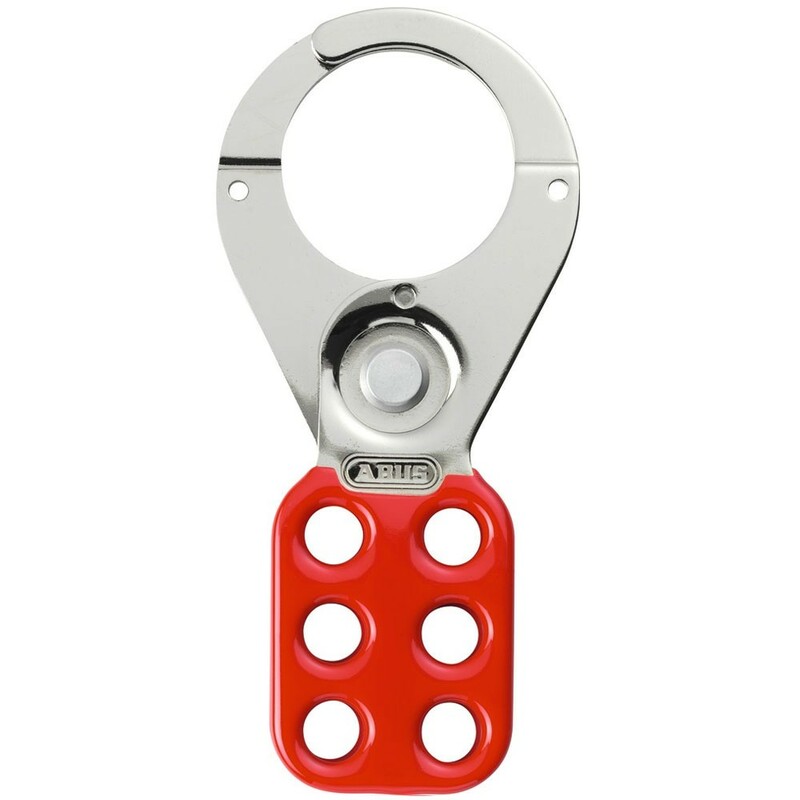 Hasp accepts up to 6 x 41, 72 or T84 series colour coded padlocks (padlocks not included). Often called safety lock offs they are used in industry by mantenance fitters to isolate electrical switch gear or valves.